Organic Skincare & Healthy Beauty Products Safe for Everyone. These are the pillars of my philosophy, not just for beauty, but for life. When I first founded ORGO in 2013, I knew that these ideals would help me uphold the powerful ritual of healthy beauty that I wished to share with the world. 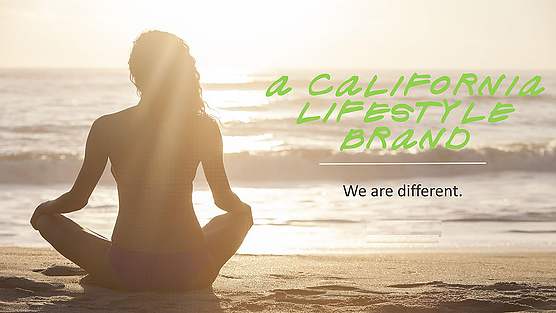 Growing up in L.A., I was inspired by the growing Californian eco-movement, and created the company as an extension of my Fred Segal launched brand Organic to Green. The collections are housed in my own green beauty shop, Cirque Boutique located in Santa Monica. 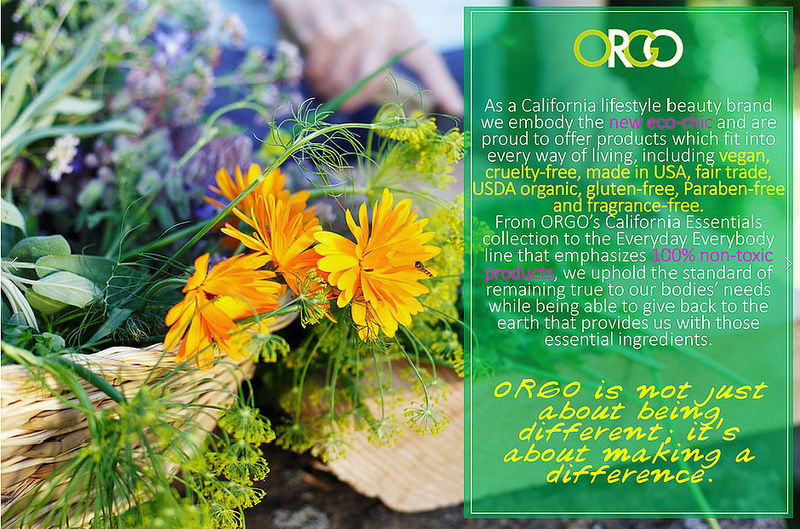 ORGO centers on the creation and use of eco-conscious beauty, and I personally ensure that each of our products is environmentally friendly, from the aesthetic packaging to the non-toxic ingredients. 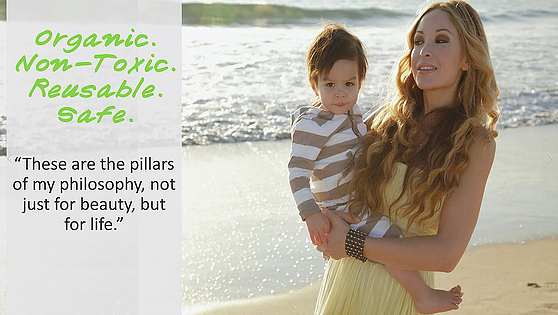 As a mother and advocate for reusing and recycling, I understand the importance of nature-based skin products and the responsibility each of us holds to make sure that our beauty products be beneficial to our own bodies and to the earth. Because of the lack of non-toxic products I saw in the beauty market, I felt that it was my calling to do something about it. 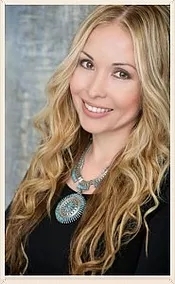 Since then, my mission has been to help others, using eco-friendly products, to feel beautiful inside AND out.